Do you know of any problem-free life? While to one person the world is desolate, dull, and empty and to another the same world looks rich, interesting, and full of meaning I am yet to see anyone with a problem-free life. Look within; are you courageously standing up for yourself or you’re giving up on yourself? 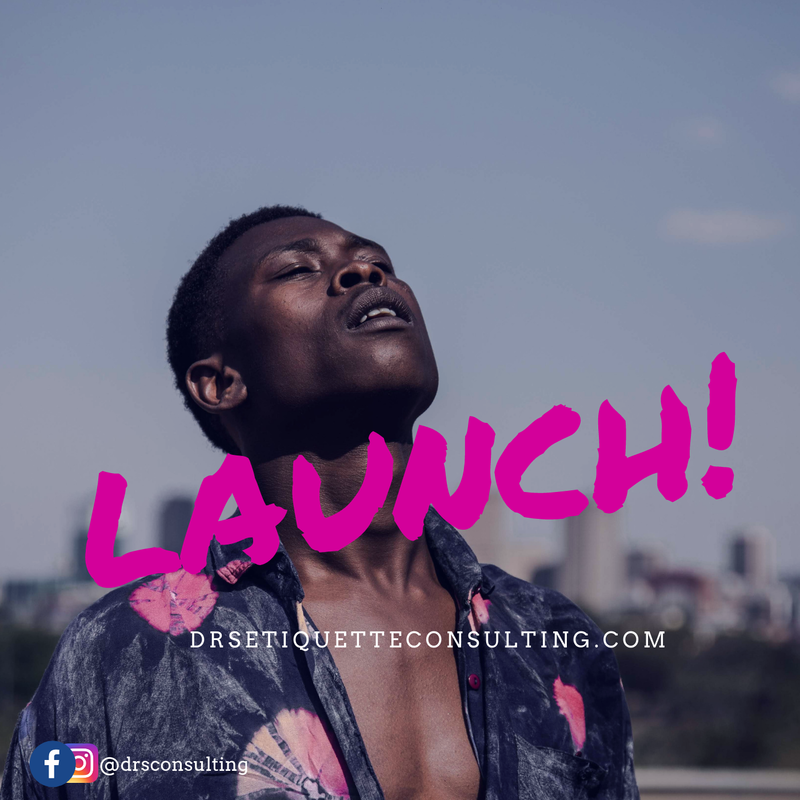 Instead of questioning why you’re not living an ideal, problem-free life and feeling sorry for the impediments to your advancement in life, I suggest you ‘launch,’ to be able to unearth the ground-breaking ways to soar above your disappointments, doubts, distress, and barriers. For instance, to raise yourself above obstacles to a higher level of excellence and goal achievement, give what you’re doing the unqualified efforts to succeed and never give up until success is gained. Email now for sessions drsetiquetteconsulting@mail.com. I’m happy to work you through your fear-based habits and help transform your inner chaos and confusion into courage. Let me know how things are going with you. I’d love to hear from you. Are You Putting Down Your Value? Comments that May Destroy You! Are You a Bad Competition?